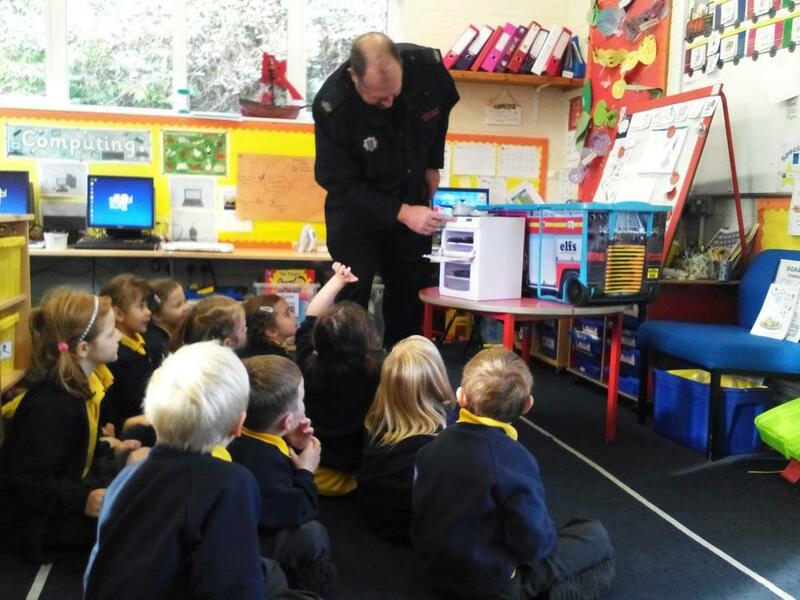 On Monday we had a visit from Rich, a Community Support Officer who taught us all about being safe on our computers and tablets. 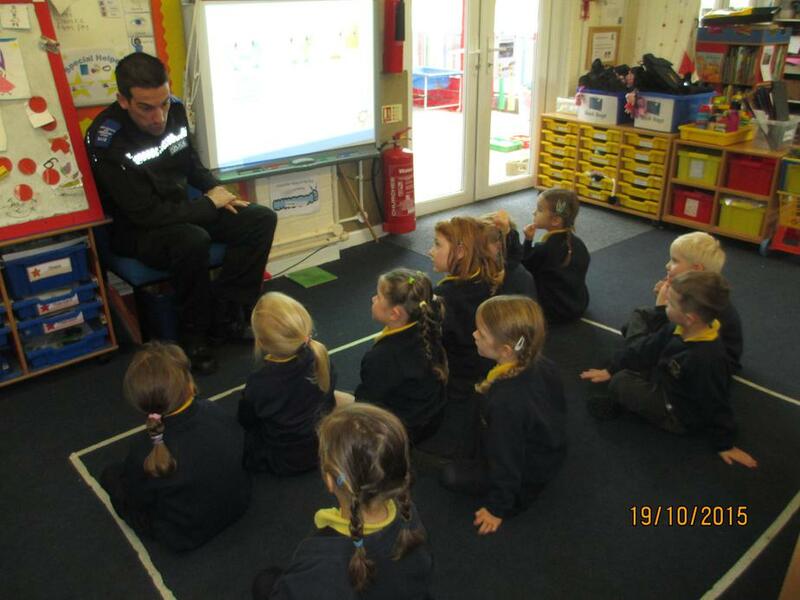 The children enjoyed this learning and all showed a good understanding of what they were being told about being safe online. 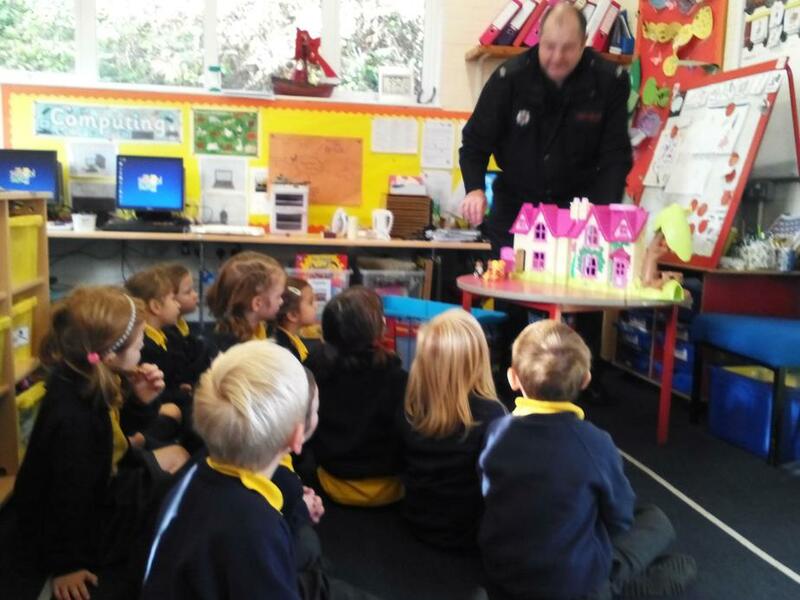 Today, we had a great visit from Jon, a Fire Safety Officer who taught us about being safe around fire, including sparklers and fireworks and what to do in the event of a fire. 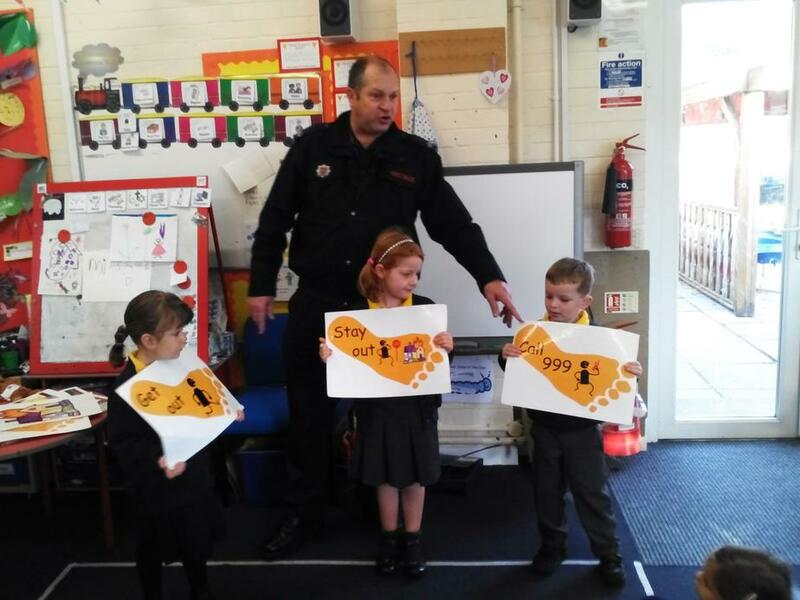 Jon told us about what to do if we had a fire at home and advised that all families have a fire drill at home as we would in school so that everyone knows what to do. 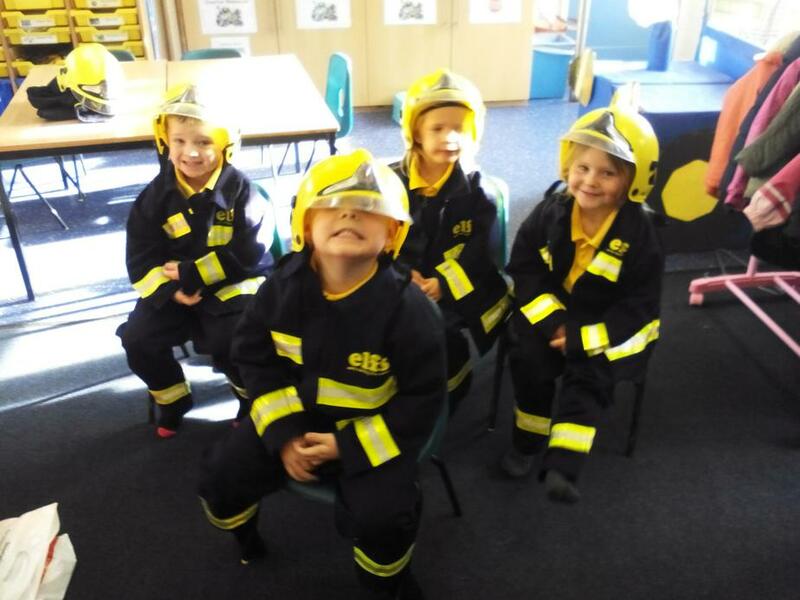 Perhaps Giant Class could lead a fire drill at home for their families?! 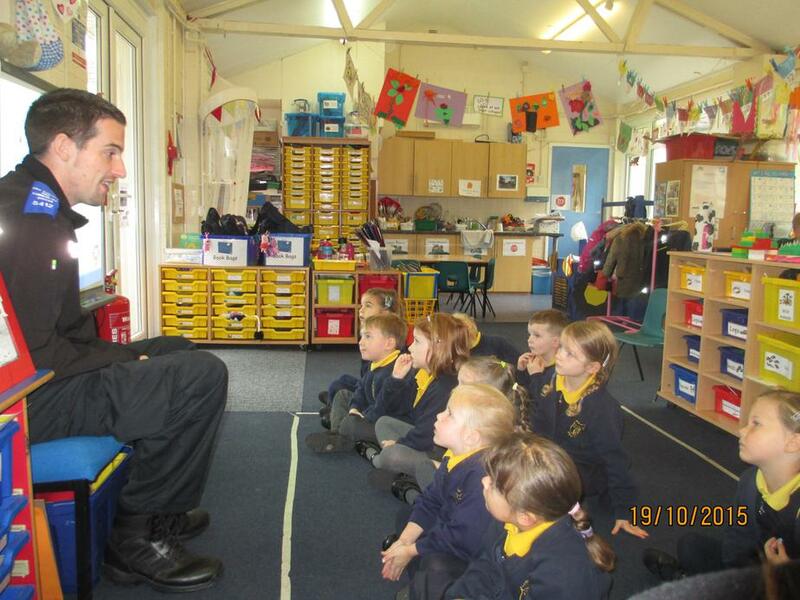 I am sure they will also have lots of top tips for staying safe at home now! 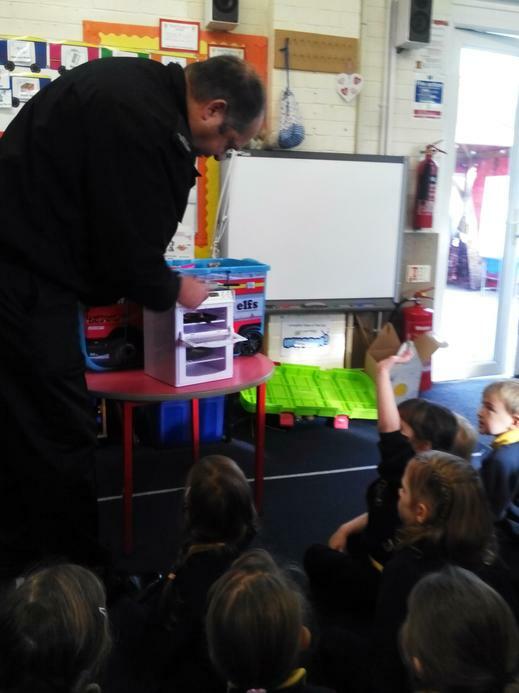 We have been given a bear friend called Seb who is going to be going to each of our houses to check that our houses are safe. 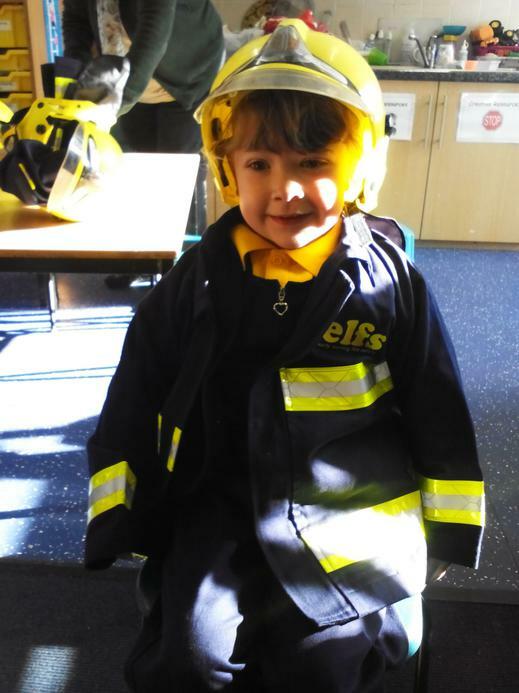 Giant Class have been very courteous this week listening to all of our lovely visitors and have been considerate, thinking about staying safe, well done Giants!